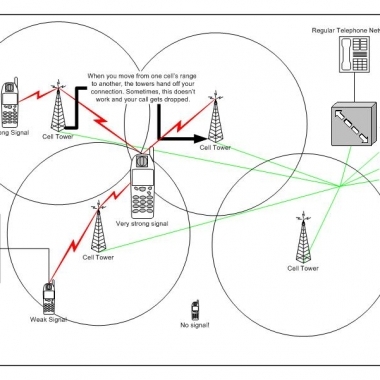 + Sound of Pursuit Podcast: Cell Phone Pinging and Triangulation. Sound of Pursuit Podcast: Cell Phone Pinging and Triangulation. Is cell phone pinging really possible (and legal) for private investigators? We asked reporter Sean Cole to find out. The Online Magazine for Investigators has come to the Smartphone! Cellular Forensics: Are You Missing Valuable Evidence?